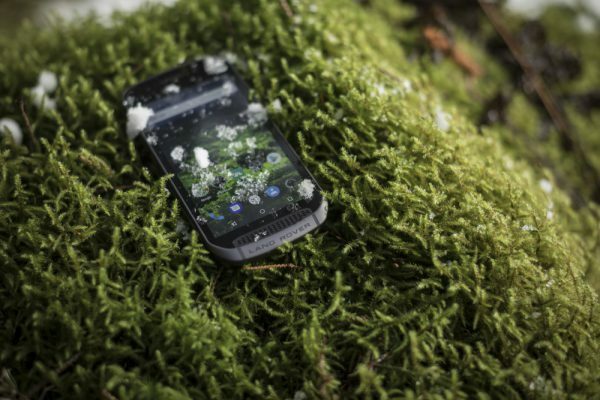 A powerful 4,000mAh battery gives a full days hiking, biking or skiing with screen on constantly and GPS navigation mapping activated on the five-inch HD display. 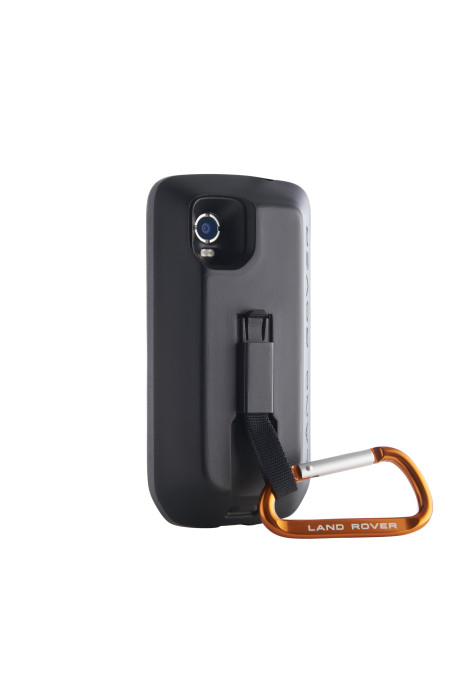 Battery life can be doubled by using an Adventure Pack that also boosts the reliability and accuracy of the GPS signal and improves the mapping. 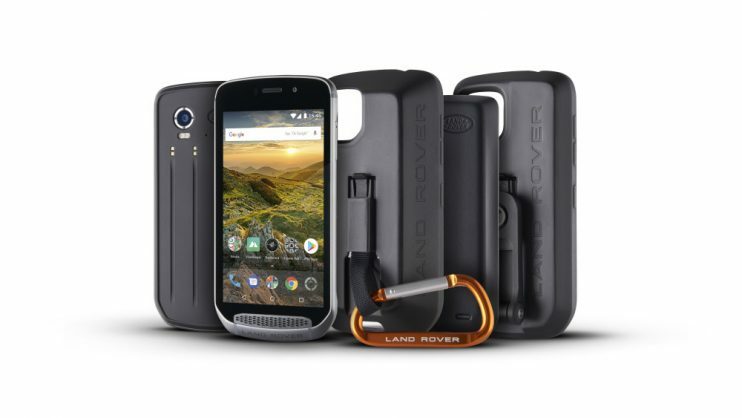 The Land Rover Explore launches with the Adventure Pack, bringing GPS handheld capabilities to the smartphone straight out of the box. 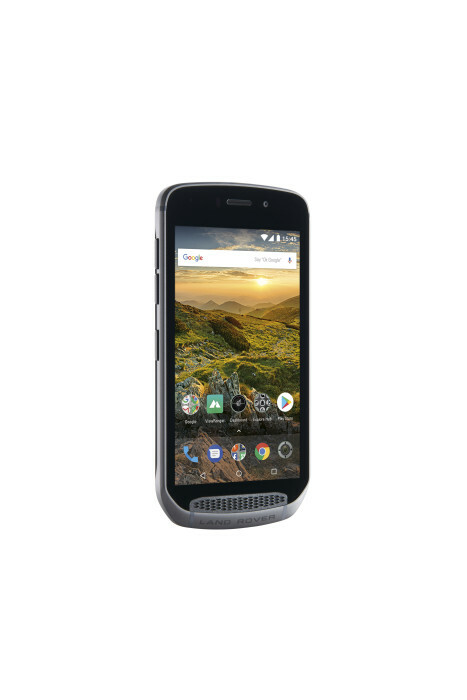 The phone will be available for pre-order in South Africa from April 2018.